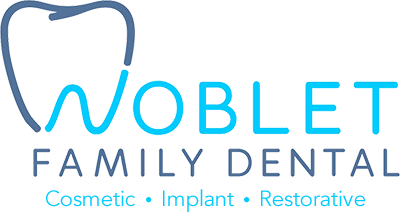 Here at Noblet Family Dental, we are proud to be able to offer our patients complex full-mouth rehabilitation. Contact us here at (251) 342-5323 if you are interested in an examination. We will then walk you through the process so you can get back to your beautiful smile!